"Here is a moral rule: You can either be cheery or you can describe the universe as an empty, echoing void where human beings have no inherent value" argues Michael Gerson, writer with the Washington Post Writers Group. 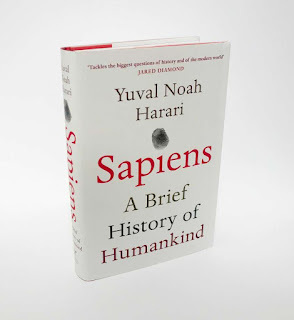 In “Sapiens: A Brief History of Humankind” by Yuval Noah Harari, the author posits that for the last few hundred years, there has been a successful alliance between scientific thought and humanism — a philosophy placing human feelings, happiness and choice at the center of the ethical universe. 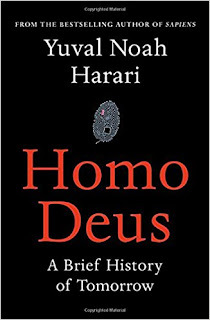 Much analysis of Yuval Harari’s brilliant new book, “Homo Deus: A Brief History of Tomorrow,” focuses on the harrowing dystopia he anticipates. In this vision, a small, geeky elite gains the ability to use biological and cyborg engineering to become something beyond human. Few of us Homo sapiens are anxious to take such a trip, apart from some “dataists” who pant for the apocalypse. 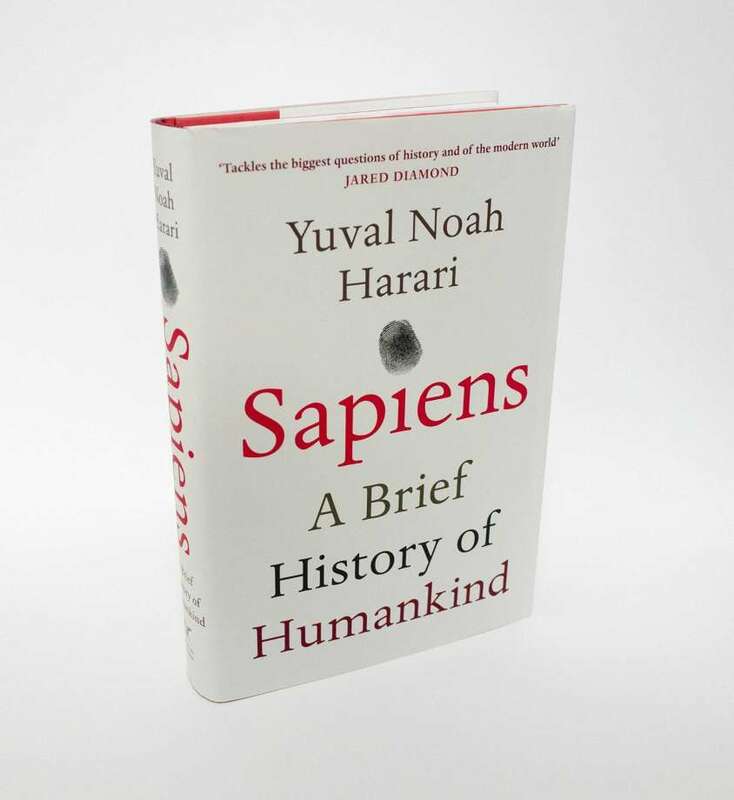 But, as Harari repeatedly insists, the prophet’s job is really an impossible one. Someone living in the 12th century would know most of what the 13th century might have to offer. Given the pace of change in our time, the 22nd century is almost unimaginable. Yet the predictions are not the most interesting bits of the book. 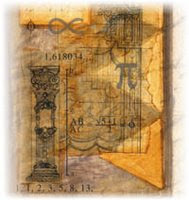 It is important primarily for what it says about the present. 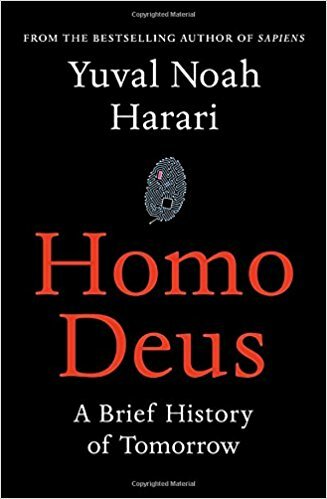 For the past few hundred years, in Harari’s telling, there has been a successful alliance between scientific thought and humanism — a philosophy placing human feelings, happiness and choice at the center of the ethical universe. 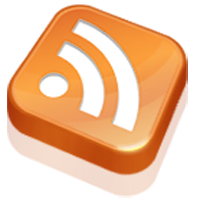 With the death of God and the denial of transcendent rules, some predicted social chaos and collapse. Instead, science and humanism (with an assist from capitalism) delivered unprecedented health and comfort.